HAYWARD APPRAISERS can assist you with PMI removal. If you secured a home loan with less than a 20 percent down payment, chances are your lender required you to buy mortgage insurance to cover its exposure in case you default. 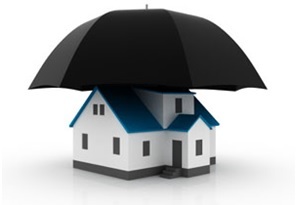 We will provide you with a letter to send to your lender requesting that PMI insurance be removed from your mortgage. Once your equity position in the home reaches 20 percent, however, you will want to stop paying mortgage insurance (unless you have an FHA-insured loan, which requires premium payments to the government for the life of the loan). Most home buyers ask that mortgage insurance be canceled once they pay their loan balance down to 80 percent of the home’s original appraised value. When the balances drop to 78 percent, their mortgage servicer is required to cancel mortgage insurance for them. Mortgage servicers also must give borrowers an annual statement that shows who to call for information about canceling mortgage insurance.